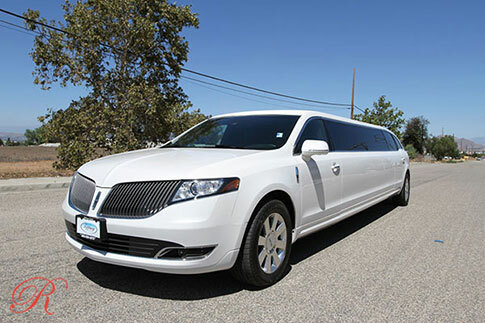 Royal Carriages Limousines and Charters has a luxury fleet of vehicles for every occasion. 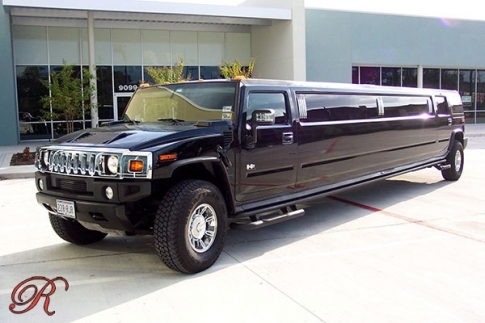 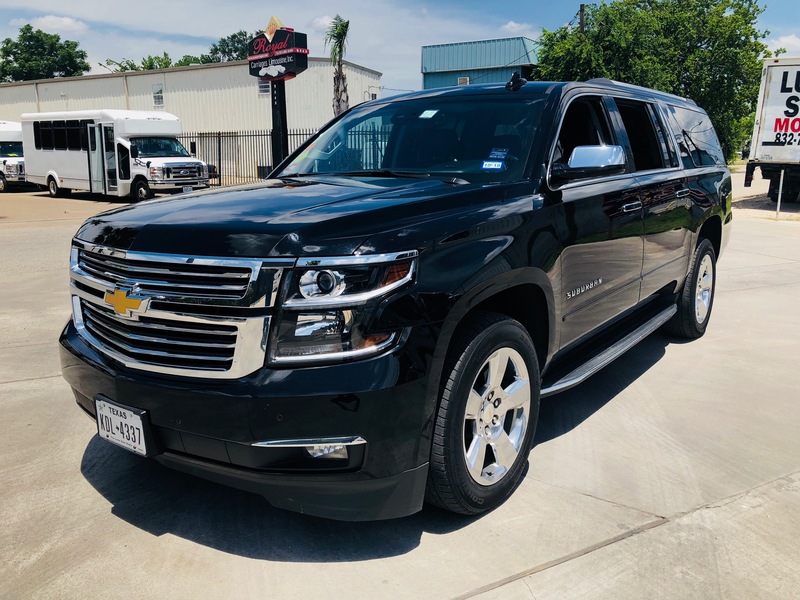 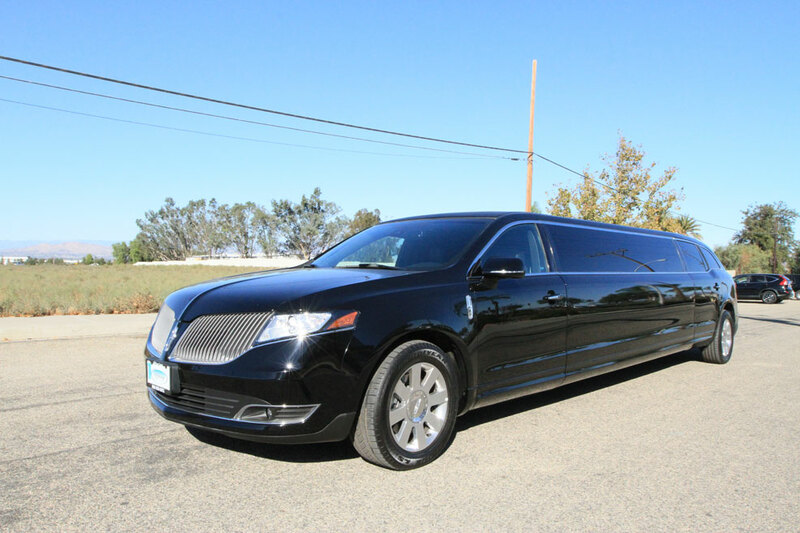 Whether you are needing a stretch limousine for a Birthday Party, Prom, Quinceanera, Night on the Town or even a Business Meeting we are ready to help you. 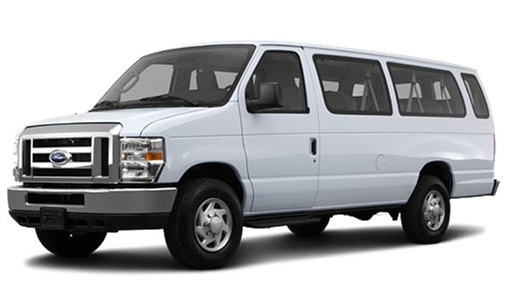 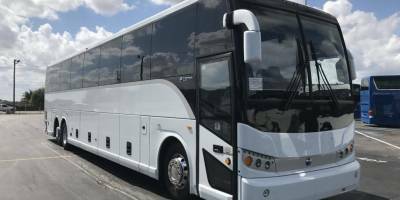 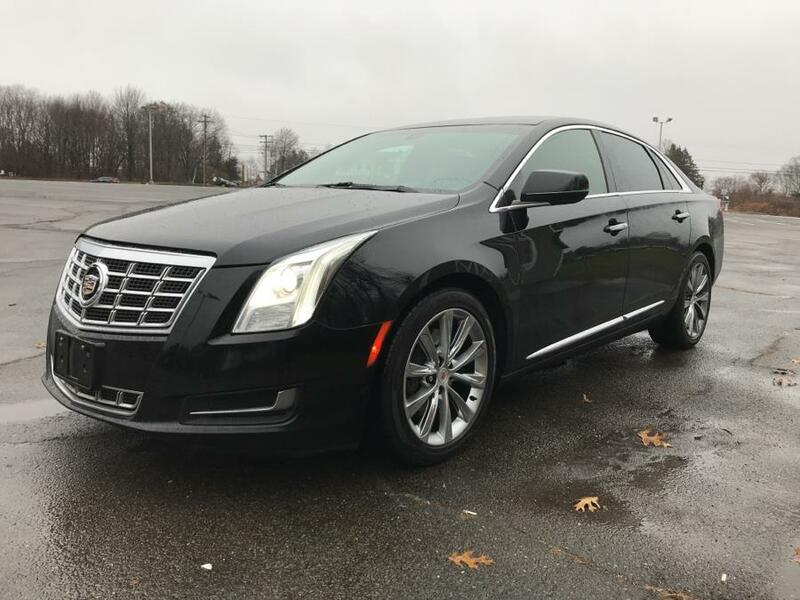 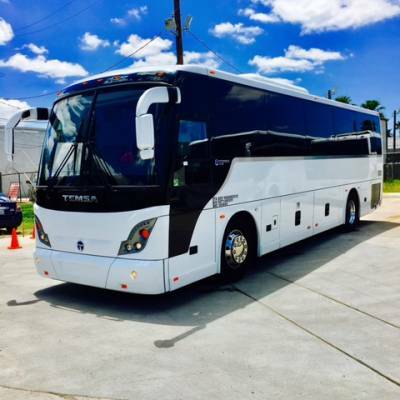 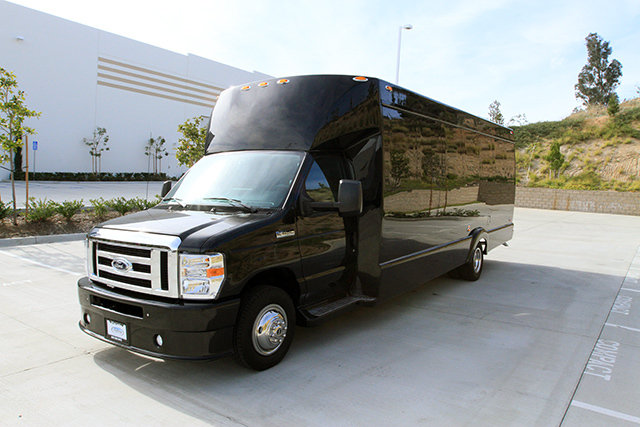 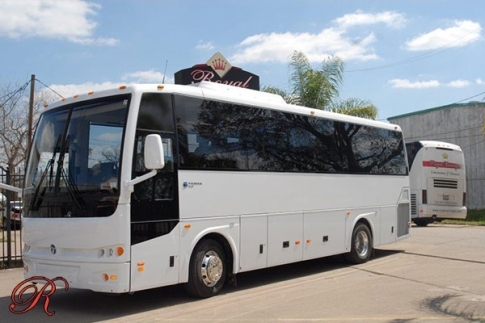 Our large fleet of vehicles include the Mercedes S Class, Luxury Sedans, Luxury Surburban, Stretch Limousines, Stretch Hummer Limousines, Passengers Vans, Luxury Mercedes Sprinter, 20 Passenger Limo Bus, Shuttle Buses, 35 Passenger Limo Bus, Executive Shuttle Bus, and many Motor Coach Buses ready and waiting with professional chauffeurs for your airport transfer, business event or meeting, casino trip, charter group travel, cruise transportation, road show or tour transportation, wedding or any other special event. 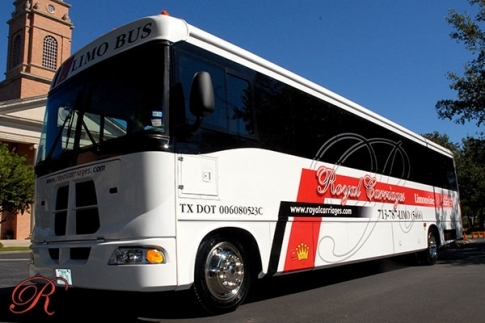 All of the Royal Carriages luxury vehicles are equipped with state of the art sound systems, TVs, comfortable seating and more to make your trip a royal experience. 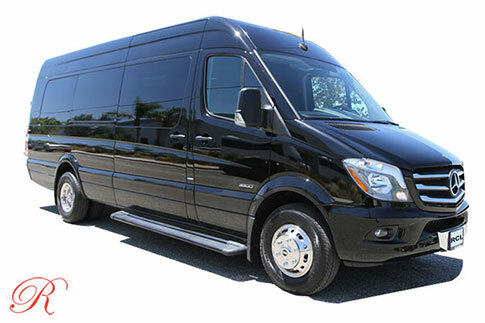 Just select one of our vehicles below to see photos, features and more details. 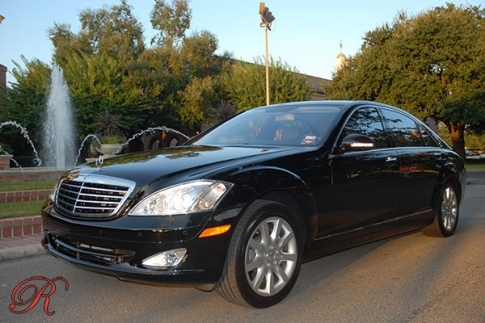 Call Us Today to Make A Reservation or Get A Quote for any vehicle in the royal fleet.